My Accountant who has previously looked at Infusion is asking for my license key, can I have this please? Your Accountant does not need this to open the backup. Please ensure that they are using the same version of Infusion that the backup was created in. If you have upgraded please let you accountant know that they will need to be running the same version (which is available on our website). 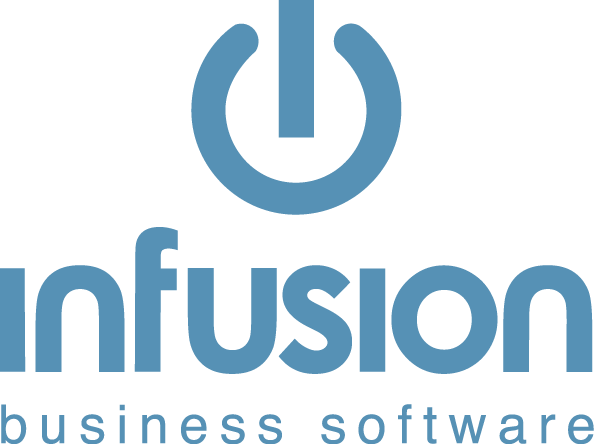 To double check your version go to Help / About Infusion and check the Database Version, the Accountant can do the same in the Demo Version. NB The trial version of Infusion does not need a Licence when upgrading. When Do I Need A New License?